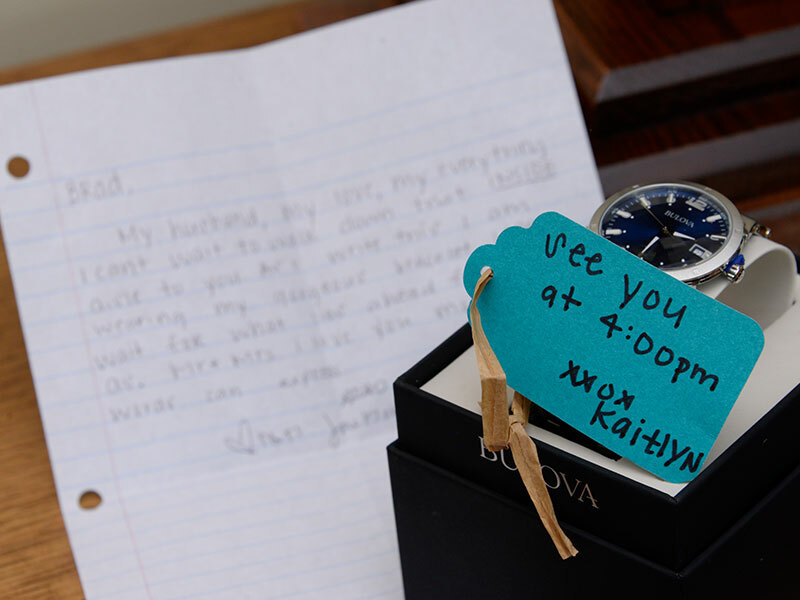 Annapolis wedding photographer, KRR, wants to make it easy selecting a photographer for your wedding; after all, this could very well be the most important decision made for the big day. We promise to guide you, to be there for you, and to create an unforgettable experience that will leave you in love with your wedding photographs! We divide our full attention to you and spend time with our happy couples to capture not only great photos but to really show the unique personalities. We also value each of our clients’ families and want to capture the perfect photos of loved ones that include those special moments with them. At KRR, we let you personalize your deliverables based on your wants, needs, and budget with flexibility; you won’t be locked into any pre-set packages that might make you spend more or buy something you did not really need. Because we are flexible, we want to first discuss your wants and needs to work out the best budget for you. 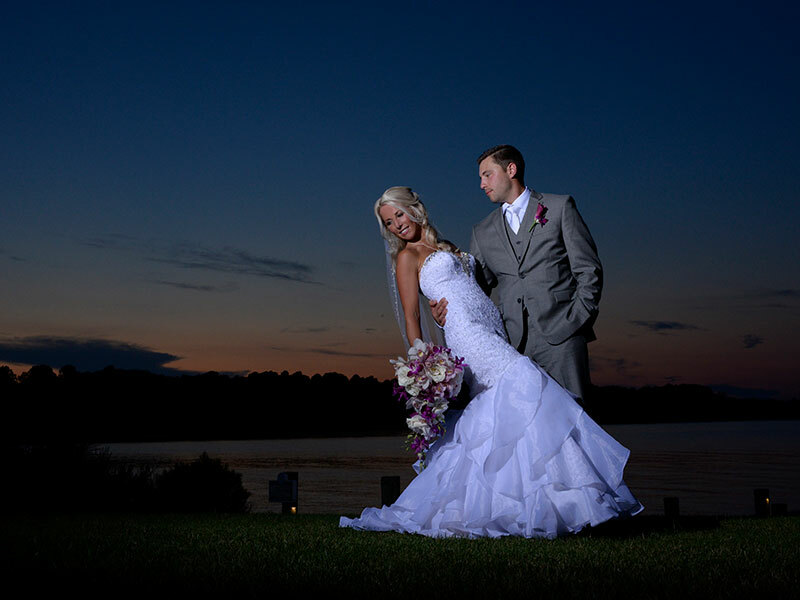 Annapolis wedding photographer with over 20 years of experience, we understand that each event is special to the couple and we also understand that prepackaged events will never fit everyone’s desires. After we understand what type of photography you are looking for, what you for products, we work together and walk you through each step in the contract so you know exactly what you are getting and paying for. We have invested in our own photographic education and are skilled at using light and photo techniques to produce a genuine image so all of those sentimental moments are captured just right. With this, we are also skilled in all three styles of photography so we can work with you to understand your vision of the day and capture the wedding perfectly. We even hold workshops throughout the year to teach others about the best ways to photograph a moment, whether you are on vacation or at a birthday party. We really value the art of photography. Additionally, we regularly post valuable tips to our blogs, such as choosing the right cake decorator or make-up artist for your big day. We’ve been in the business for a long time and know many people that we could refer you to that we’ve worked with for many years and can vouch for. Just because we are known as Annapolis wedding photographers, if you traveling outside of the Annapolis, Maryland, DC, and Virginia area – we travel too! We have a unique way of preparing and photographing destination weddings. We’ve photographed happy couples in Hawaii, Mexico, Florida, Pennsylvania, New York, and have also photographed in many states in the United States. Thinking about engagement photos? We offer engagement photography as part of our wedding collections. We’ll make sure the lighting is just right, whether you choose an afternoon stroll in your favorite park or a sunset photo on the beach. Not sure where to go? No problem! 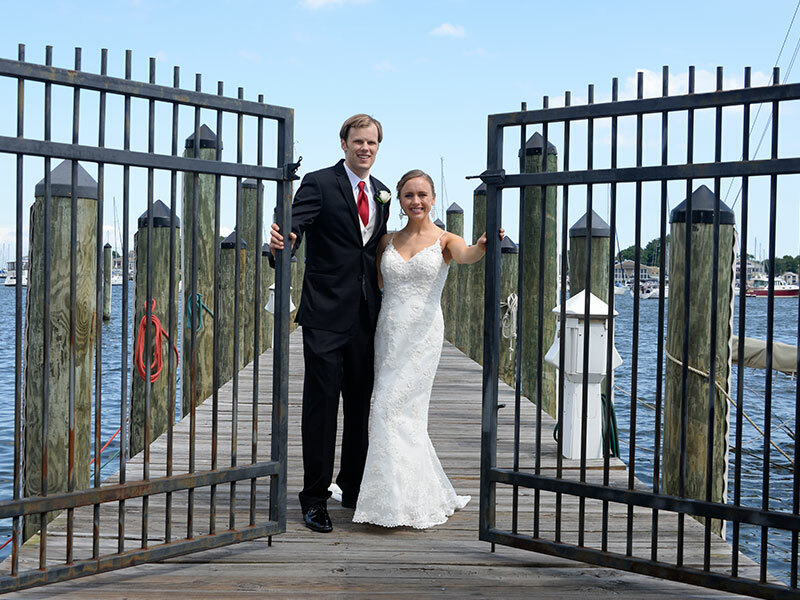 As Annapolis wedding photographers, we’ve taken photos in hundreds of locations and we would be glad to help you with choosing a location that you are comfortable and happy. We strive for perfection and want you to fondly look back on your wedding photos a week, 10 years, 50 years from now, with stunning, memorable images of your special day. It’s our primary goal as your wedding photographer to utilize an easy-going approach and a trust-based relationship to help KRR capture your unique love story on the happiest day of your life! Here are just a few awards that KRR has won for best wedding photography… making them the #1 photographer of choice among their clients. The WeddingWire Couples’ Choice Awards®, WeddingWire Bride’s Choice Awards®, We have also rated 5 stars out 5 stars on The Wedding Wire for their five categories (Quality of Service, Responsiveness, Professionalism, Responsiveness, Value, and Flexibility). We are also honored to be recognized and voted by the general public as Capital Styles Magazine “Best Wedding Photographer of the Year!! !” It is an honor to be selected with such talented competition. We invite you to visit our Annapolis, MD photography studio to discuss your wedding photographer and how we can help you make sure that your event is photographed perfectly. 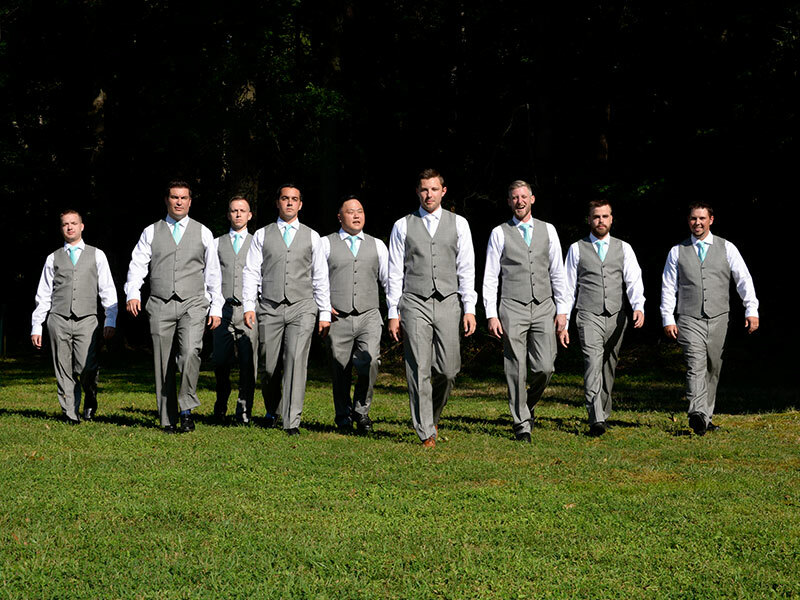 With that said, if you are out of town, or unable to come in immediately to discuss your wedding needs give us a call at 410-280-3535 to see what a difference hiring a seasoned professional photographer can make. The Annapolis Wedding Photographer that is totally client focused. Annapolis Maryland in the historic downtown area with free parking too!